The 2014 7DRL Challenge is On! 210 brave souls have joined the challenge. There’s lots of awesomeness going on. Check them out now! 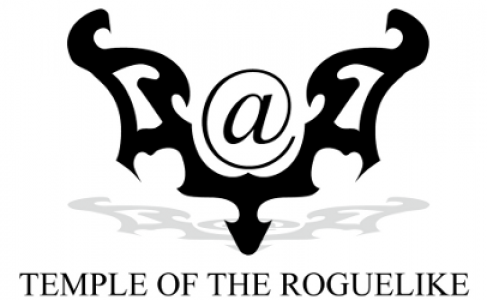 Previous Post Please participate in the 2013 Roguelike World Survey! Next Post 2013 Roguelike World Survey Results!